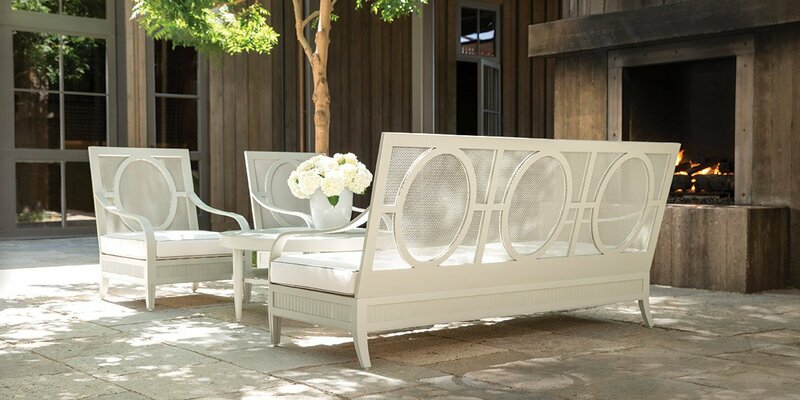 Designed by Janice Feldman, the Palmia collection skillfully balances nostalgia with global curiosity, exacting lines with graceful curves. 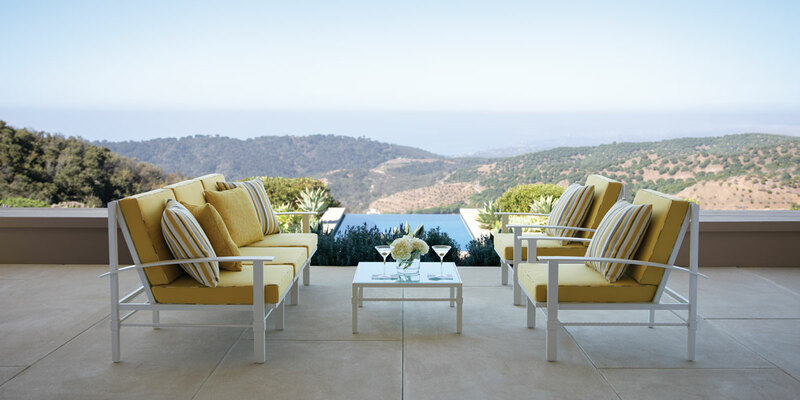 This stunning, comprehensive collection of tables and seating pays homage to the effortlessly luxurious style of the past, an era when life was easy as a breeze. 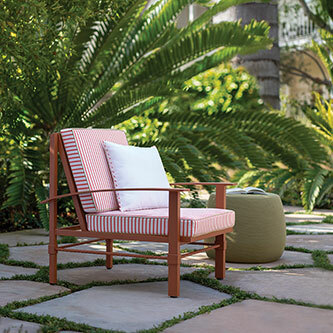 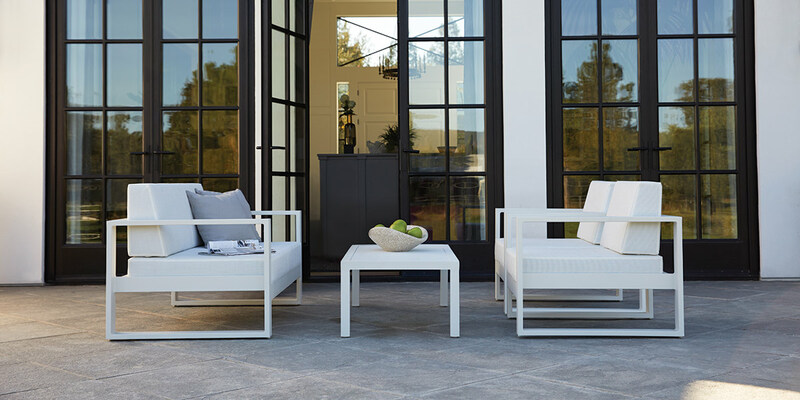 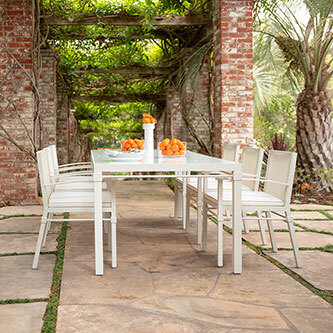 Palmia’s expertly crafted aluminum frames are offered in two striking new finishes—Artichoke and Brick—in addition to classic Talc, which pairs exceptionally well with coordinating pieces in the Masters Aluminum Series, Slant, Matisse, and Duo. 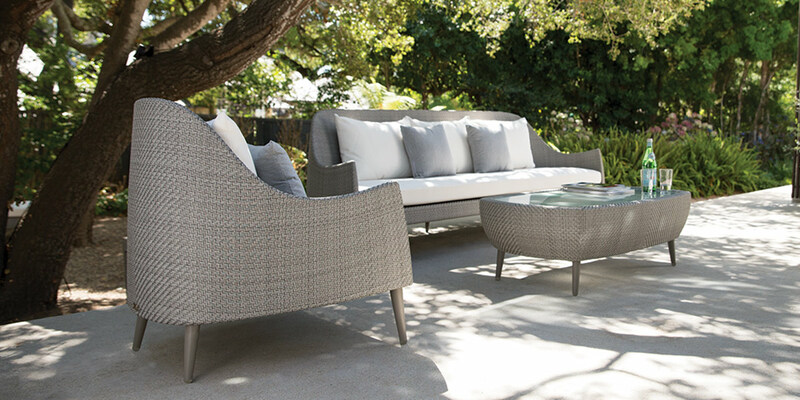 Accentuated by the collection’s signature chevron mesh, a subtle-yet-striking feature, Palmia’s aesthetic is stylish with an air of relaxed luxury, but never fussy.